The High Country Food Hub is operated by Blue Ridge Women in Agriculture staff and supported by countless other experts, interns, and volunteers. It truly is a team effort! To meet the growing demand and rapid growth, we have created a strong support team to ensure greatest positive impact and continued success of the Food Hub. Lori designs performance improvement solutions to optimize human performance and business results. She is passionate about serving non-profits and women-owned small businesses. Lori has over 20 years of experience helping her clients with strategy execution, measurement, process improvement, performance management and instructional design. Sarah provides technical assistance through Carolina Farm Stewardship Association's Building Wholesale Capacity Initiative. Her focus is on maximizing efficiency and workflow to reach wholesale markets. Dave provides producer support and educational program design to improve the overall coordination and success of the Food Hub. 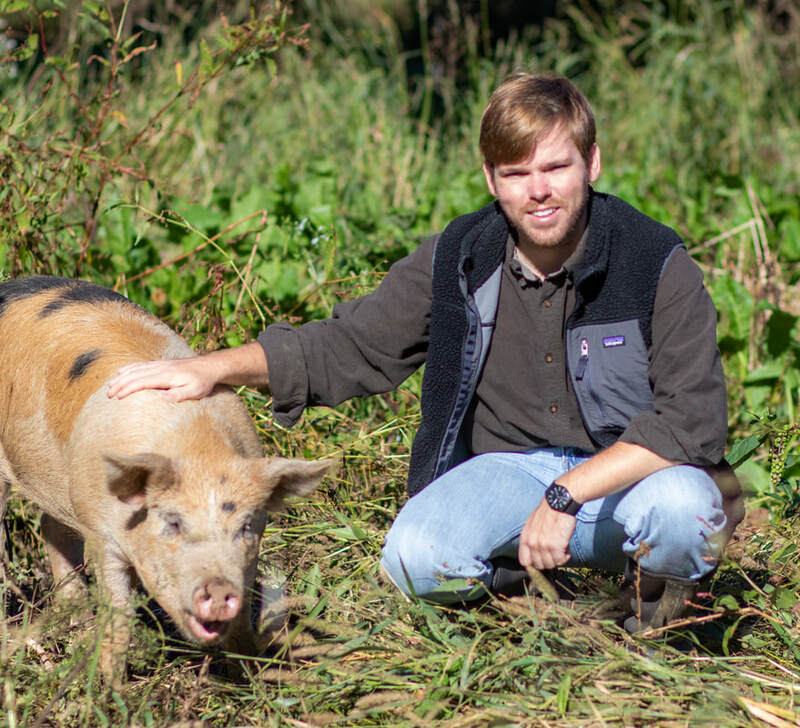 His service on the Watauga County Food Council and his expertise in food system public policy helps to build a strong network of support for the Food Hub both locally and regionally.